This week’s guest is Mike Rother. 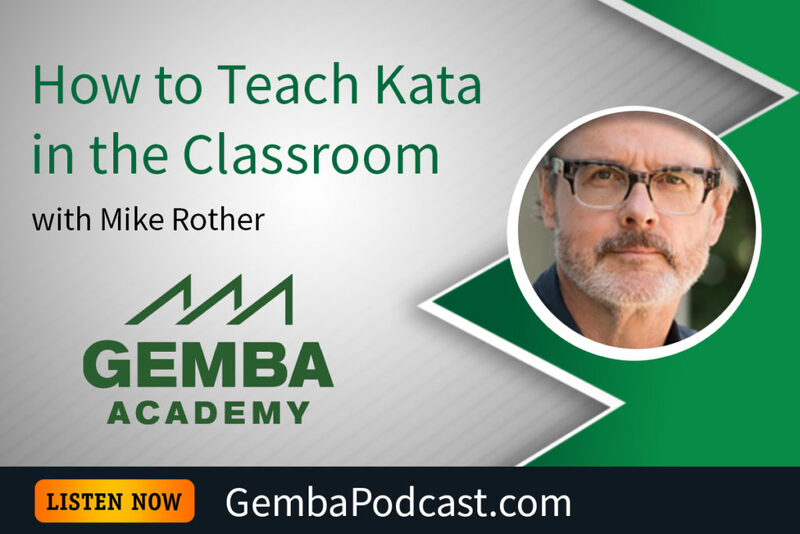 Mike actually interviewed Ron for this episode, and the two of them discussed scientific thinking and Ron’s experience facilitating a kata workshop for kids. An MP3 version of this episode is available for download here. What are your thoughts on kata in the classroom? Have you participated in something like this?